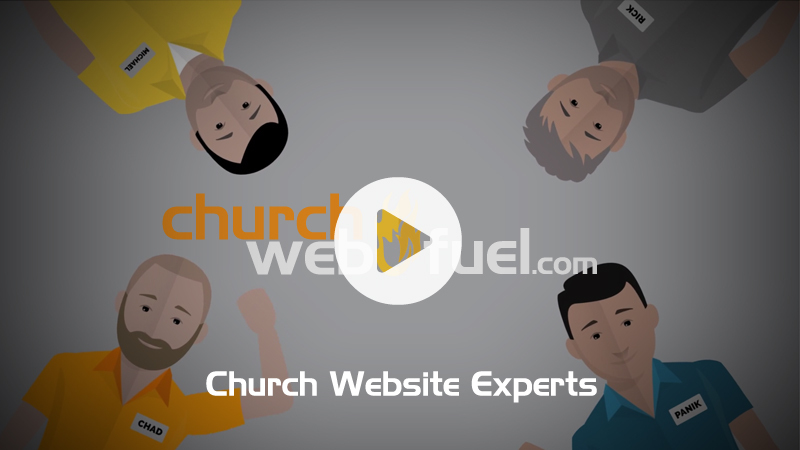 Has your church or ministry been looking for an opportunity to upgrade that out-dated site? 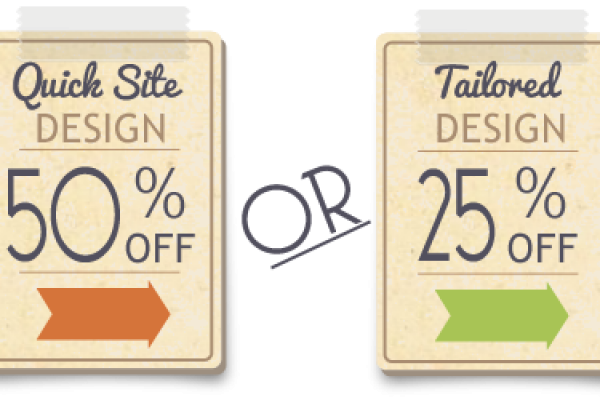 This is a perfect chance to give your web presence a nice bit of web-design sweetness. Did we mention your new site will be amazingly simple to update AND you will have a team of professionals ready to lend a helping hand at any time?! Simply choose one of our professionally designed templates (or contact us for pricing on a tailored design), decide which hosting package best suites your organization, then contact us and put us to work for you.